3rd-strike.com | Life is Strange 2 – Release date Episode 3 announced! Life is Strange 2 – Release date Episode 3 announced! 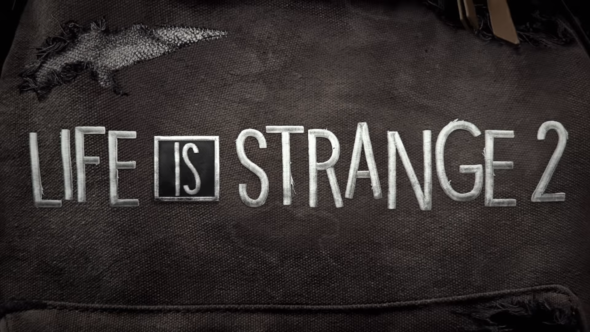 Good news for the Life is Strange fans! Life is Strange 2: Episode 3’s release date has been announced. In Episode 3 “Wastelands” we will see Sean and Daniel continue their journey to the little land their father owned in Mexico. On their way, they will join a group of homeless at the edge of society. How will the two brothers cope with this long journey will it bring them closer together or further apart? Will they use new experiences to their advantage or stay helpless? These are all good questions that we will hopefully find out in Episode 3, we are for sure looking forward to it. Life is Strange 2 Episode 3 will release the 9th of May 2019 for PS4, PC and Xbox One. We already reviewed Life is Strange Episode 1 and 2 so if you haven’t already, check them out here and here!